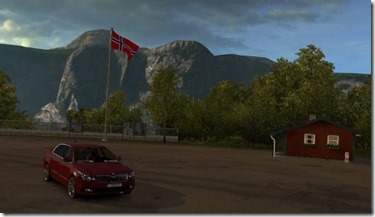 Finally I got some of my hardware to work and I have had a fun afternoon honking at trucks while driving slowly in my new car around Scandinavia. 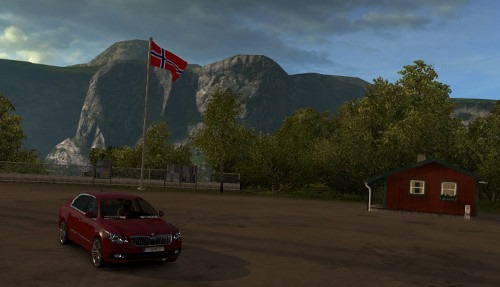 The landscape is just beautiful and the roads nice. I will have some coffee and then it is onward to the continent.